The new PORTRA 400 is the world’s finest grain high-speed color negative film. At true ISO 400 speed, this film delivers spectacular skin tones plus exceptional color saturation over a wide range of lighting conditions. 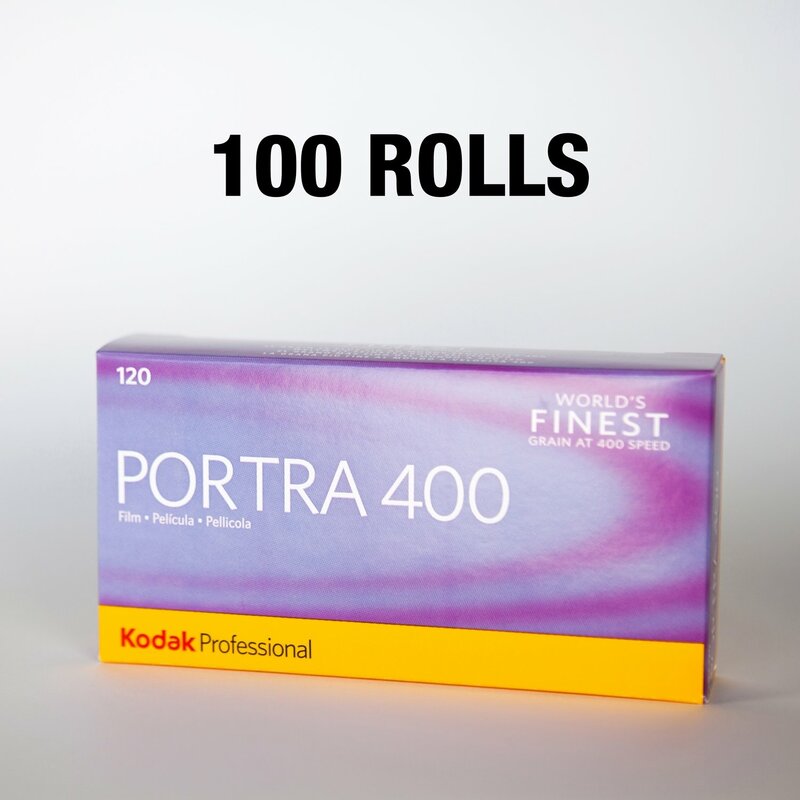 For years, professional photographers have preferred KODAK PROFESSIONAL PORTRA Films because of their consistently smooth, natural reproduction of the full range of skin tones. In that same tradition, the new PORTRA 400 Film is the ideal choice for portrait and fashion photography, as well as for nature, travel and outdoor photography, where the action is fast or the lighting can’t be controlled.